With less than a month to go until the Syndey Intel Extreme Masters Event kicks off (May 3rd – 5th! 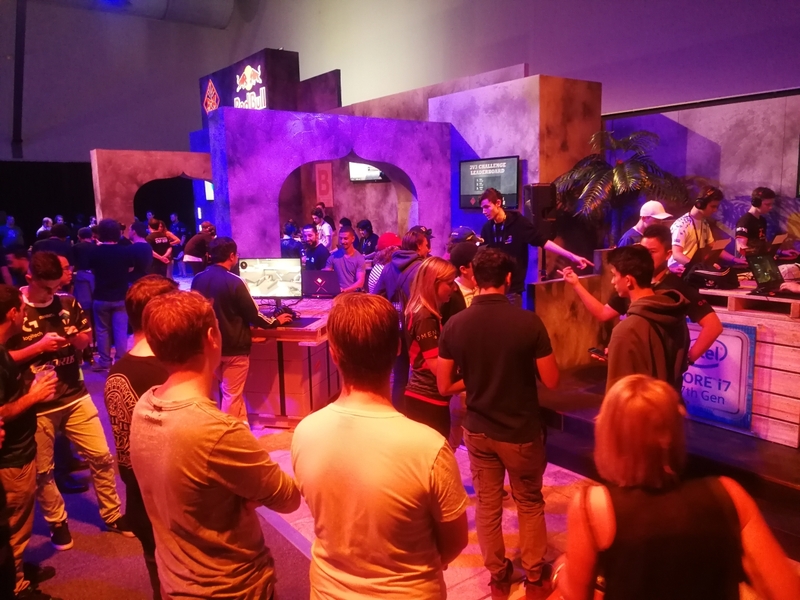 ), we’ve been working hard with the Intel NZ team to create a new range of Intel Gaming PC, some of which feature the latest 9th Generation Intel CPU inside! Our latest designs for the Intel Gaming PC series follows the same path as our previous eSports event builds, with a focus on getting the best price/performance possible! Inside every new GGPC Intel build you’ll find the latest Intel 9th Gen i5-9400F processors combo’d with the exceptional GTX 1060, GTX 1660, GTX 1660Ti and RTX 2060 for awesome gaming performance in all the latest eSports titles! You can check out all the latest GGPC Intel Gaming PC builds here, with options available to meet various budgets and even special Powered by Asus and Powered by Gigabyte builds to suit. It’s important to note that IEM Syndey is a massive team effort – when you choose to buy an IEM Gaming PC you are choosing to support the event with each build featuring a uniquely numbered holographic badge – and these badges actually have a cost/value (Intel pays, thanks Intel!) which is added to the eSports events prize pools! IEM Sydney is the third event of its kind, and we’re looking forward to seeing the top teams compete again. 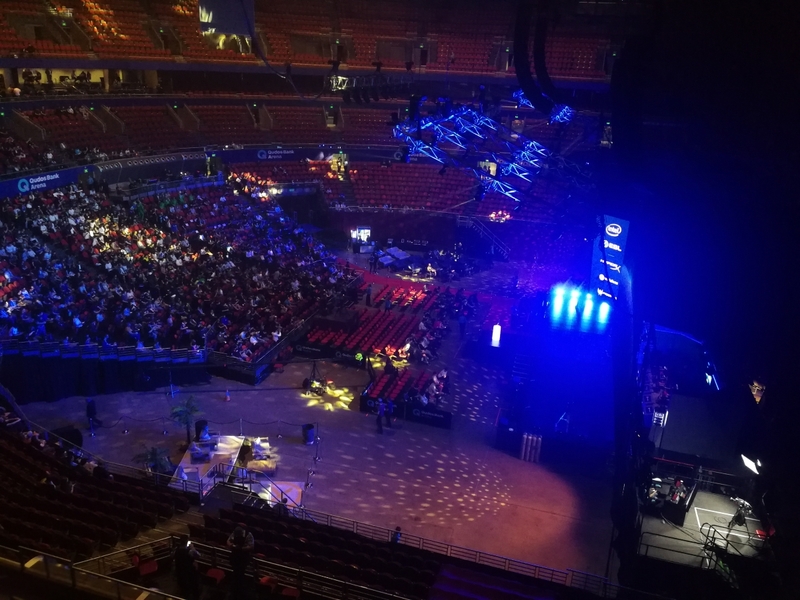 Often referred to as the loudest IEM event you can attend, the passion shown by the crowd for each Counter-Strike match is quite remarkable – with screams and gasps that can be heard throughout the Olympic stadium in which they hold the IEM Sydney eSports event. 2017 saw the Brazilian roster of SK Gaming dominating the CS:GO scene with various important wins across the pro circuit, with the inaugural IEM Sydney crown as one of their biggest achievements that year. Their performance at the event was so dominant that they only lost one map in the entire tournament. This loss came at the hands of FaZe Clan, who made it to the Grand Final in great part thanks to the exploits of a then-recently-signed NiKo, who had an immediate impact on a squad that defeated Astralis in the semifinals and would go on to reach new heights in the following months and years. In 2018, FaZe Clan returned to the harbour city of Syndey aiming for revenge. With the signings of GuardiaN and olofmeister sealed a few months earlier, they found the missing pieces of the puzzle to create a squad capable of turning up to any event in the world and be counted among the favourites. Although local heroes Renegades beat them in the Group Stage bracket, they managed to come back in style to deliver a huge performance in the playoffs. Danish titans Astralis awaited them in the Grand Final, but they managed to FaZe it up and take a clean-sweep victory with a final score of 3-0 to lift the IEM trophy.